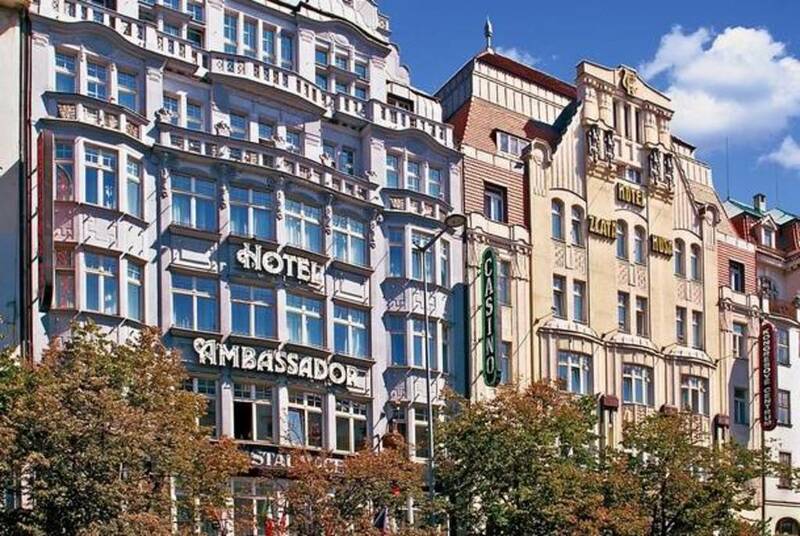 Luxury accommodation in 5 star Hotel in the historical heart of Prague, located right in Prague's center on the famous Wenceslas Square pedestrian area. 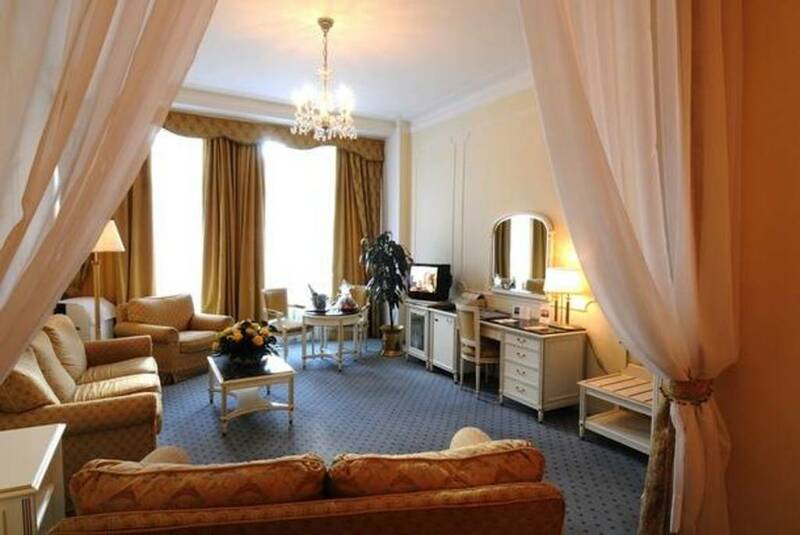 Hotel Ambassador Prague provides luxury accommodation in tastefully furnished rooms in Prague. 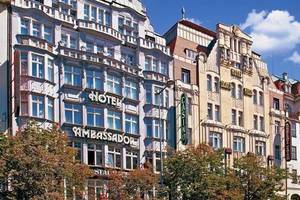 Hotel Ambassador Prague – Zlata Husa is ideal for individuals, groups and corporate clientele. 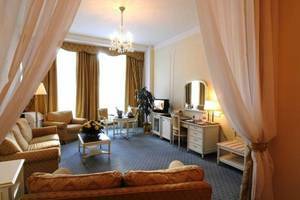 Our hotel services always meet the highest expectations of its guests. 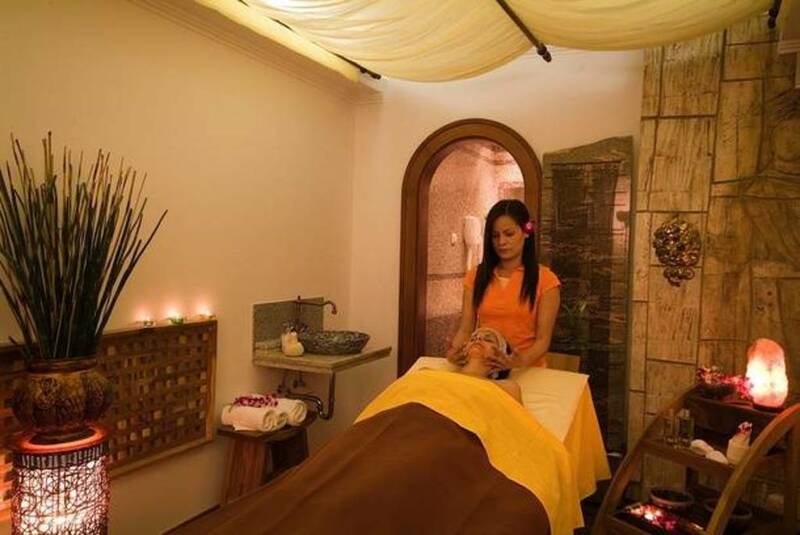 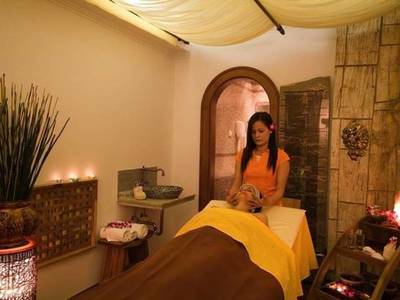 With its Thai & Wellness Club hotel provides unique combination of relaxation and tranquility. 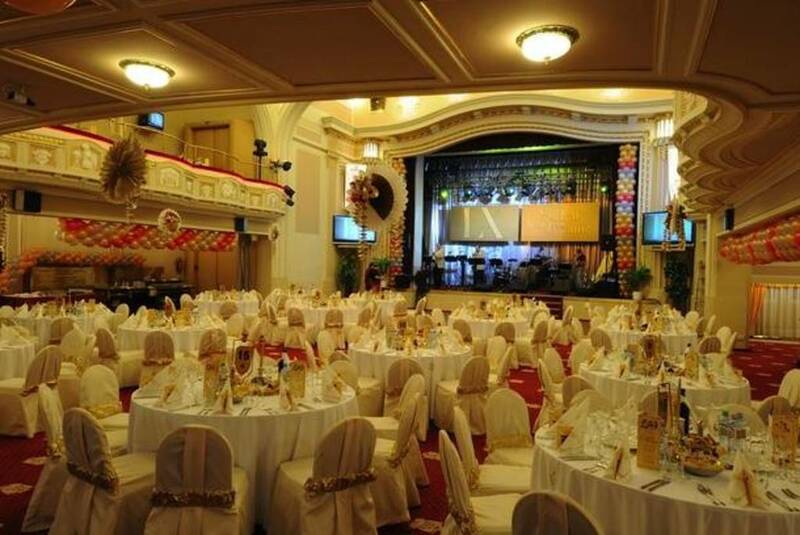 One of the main highlights of the Ambassador – Zlata Husa hotel is its gorgeous Art Nouveau Congress Hall with capacity of up to 800 guests. 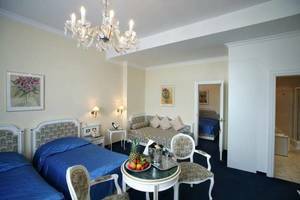 Hotel Ambassador – Zlata Husa offers a distinctive conference centre with various meeting rooms with exclusive catering facilities on international level.